Thanks for stopping by to check out my review of Storymate. I LOVE all things social media. 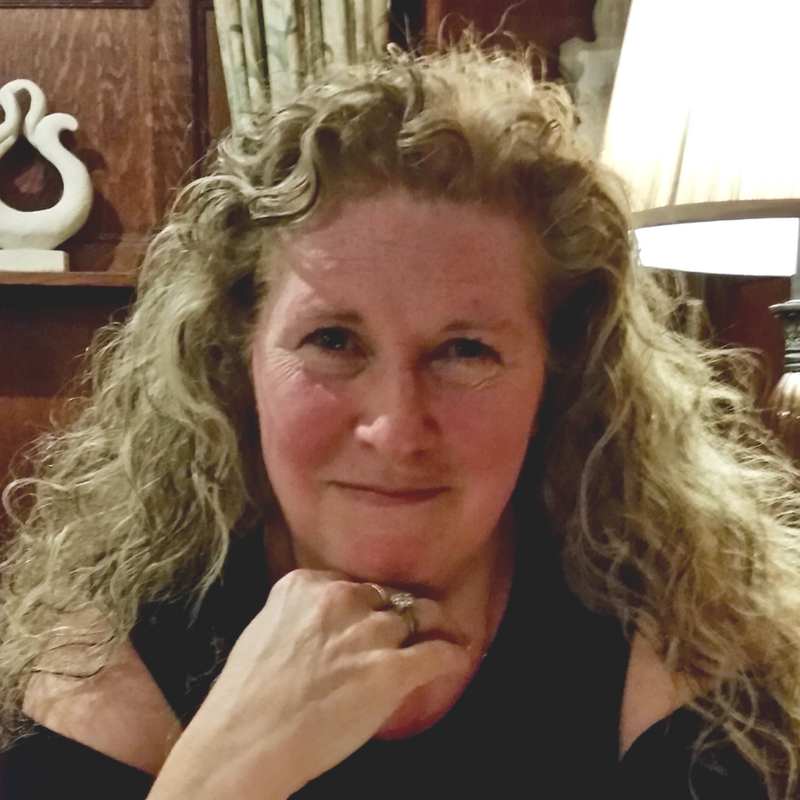 I am always on the lookout for the latest and greatest tips, tricks, and trends on social. 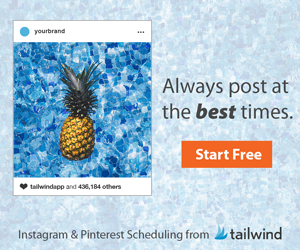 Social marketing can be time consuming until you hit upon the right tools to help you with creating, scheduling and delivering your content to your audience. I don’t know about you, but I am all about anything that will save me time AND make my social media look more professional… Especially if it’s easy to use! Facebook and Instagram Stories are HOT right now, but creating them was clunky for me since I'm mainly a laptop worker, and also working on both platforms WAS very time intensive. And having discovered this cool tool, I am keen to share Storymate with you … it seriously caught my attention! It’s a new software that helps you easily create professional looking, eye-catching stories for Instagram and Facebook. Put your stories together on your desktop or laptop using a ton of done-for-you templates that even have theme music to choose from. With the click of a button, you can send your stories to IG and FB and save the time, energy, and investment you might otherwise make having a professional designer help you. Story posting is Growing 15x Faster than News Feed posting. Facebook & Instagram users no longer only update via a news feed status. 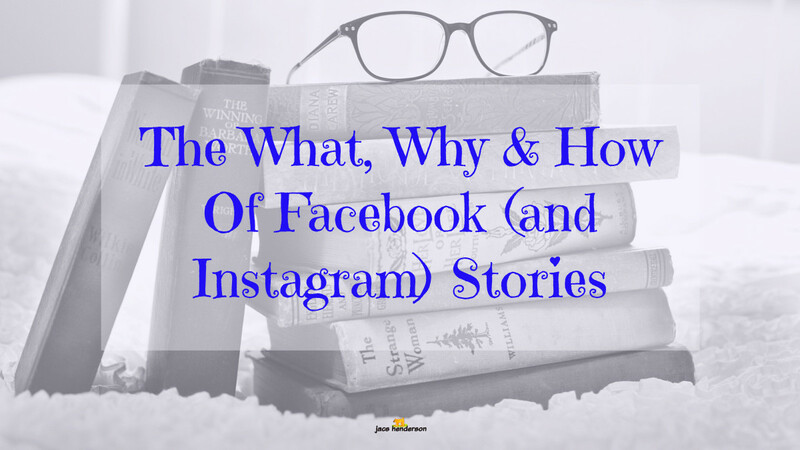 Stories are taking over, appearing at the TOP of your news fed on both Facebook and Instagram. This is what works RIGHT NOW and there is a huge opportunity for early adopters who are using Stories. Storymate is next in a long line of hugely successful and sought-after products from Luke Maguire. Known for his Aussie Accent, extreme sales videos, and #1 selling social media softwares of all time that have allowed not only him, but many of his students to create multiple 6 & 7 figure incomes. Luke’s track record and history of quality products are a solid reason to check out THIS product. So, how does Storymate work? I love it because it REALLY is as easy as it can get! Choose your images (upload your own or select from our library), add/edit your text, select your background music & click Render. 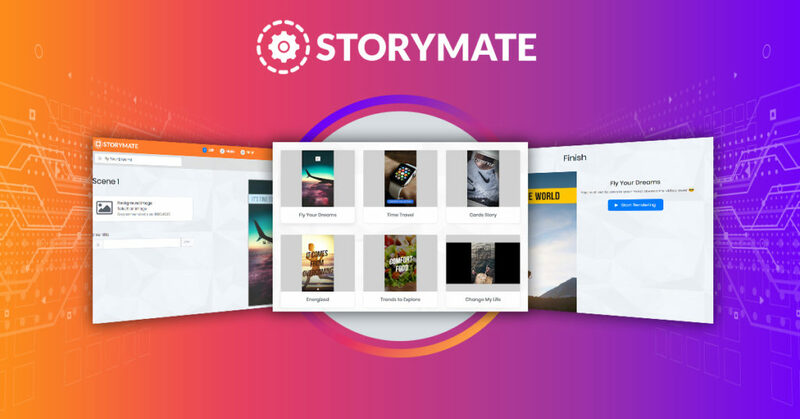 Once you have your story ready, simply 1-Click sync to the Storymate Facebook Approved Android & iPhone apps to post to your FB & Insta Stories. Boom! All the eyeballs that are all over Stories will soon be seeing YOUR Stories. Not only will you love Storymate, but you will also love the bonuses you get. Fast action bonus 1 – FB INVITE ALL PLUGIN – Running FB ads? Did you know if they LIKE your ad they may not have liked your fan page? The Invite All Bonus exclusively for launch week allows you to 1-click invite EVERYONE to like your fan page, growing your audience instantly. Fast action bonus 2 – FB FONT CHANGER Tool – You will also get the Facebook Font Changer module 100% free when you pick up STORYMATE before the launch clock hits zero. This allows you to change your font on FB and really stand out of the crowd, stopping people in their feeds seeing your offer. Fast action bonus 3 – AGENCY RIGHTS – Want to sell your rendered stories to local businesses, freelancers, social agencies or even create a gig on fiverr and keep 100% of the money? 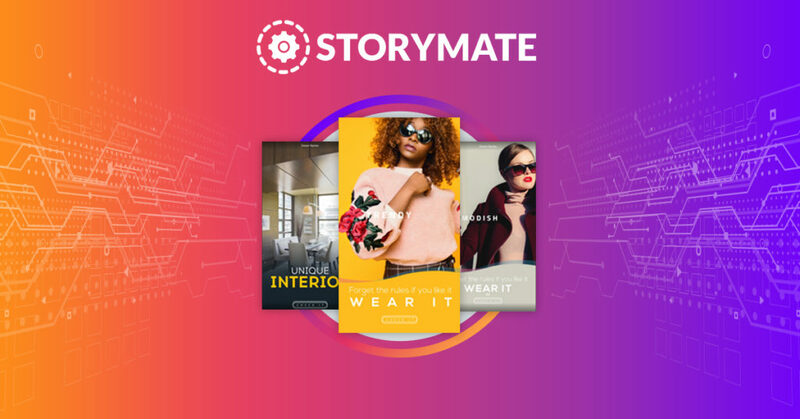 If you pick up Storymate right now you will get agency rights for life. Fast Action Bonus 4 – 4 week Social Profit Hour Webinar Access – Picking up Storymate now means you will be auto enrolled into the creator’s launch week story webinars where you will be guided step-by-step through EVERYTHING Instagram & FB story-wise. Only available during Launch Week! Fast Action Bonus 5 – VIP FB group – Access to the Instamate Secret VIP Group where Luke and other top online marketers will be working together WITH you. Your success really depends on who you know and network with the circle you surround yourself in is key to fast tracking your success and holding you accountable to get the results. PLUS … MY BONUS TO YOU!